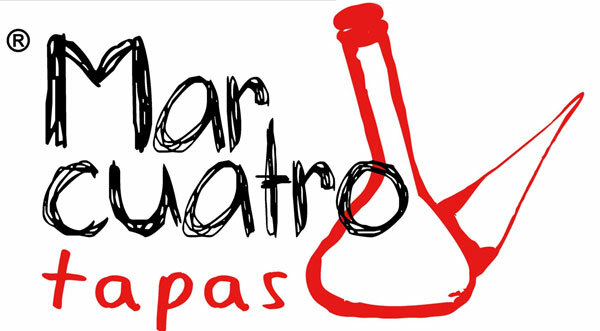 Mar 4 Tapas Restaurant is definitely one of our best suggestions in the historic center...! Spanish tapas re-designed in a very fresh way, you will taste the best local ingredients prepared with creativity and a lovely presentation. Enjoy a delighful lunch or diner for an incredible price! "Gazpacho de Fresones" "Tartare de Atún" "Brocheta de Verduras a la Plancha" "Mini Hamburguesa Menorquina"